Welcome to the 2019 Charles Schwab Cup Championship, and thank you for your interest in volunteering. Volunteers are vital to the success of PGA TOUR events, supporting every element of the tournament from greeting spectators, tracking statistics, feeding fans and keeping the grounds beautiful throughout the event. 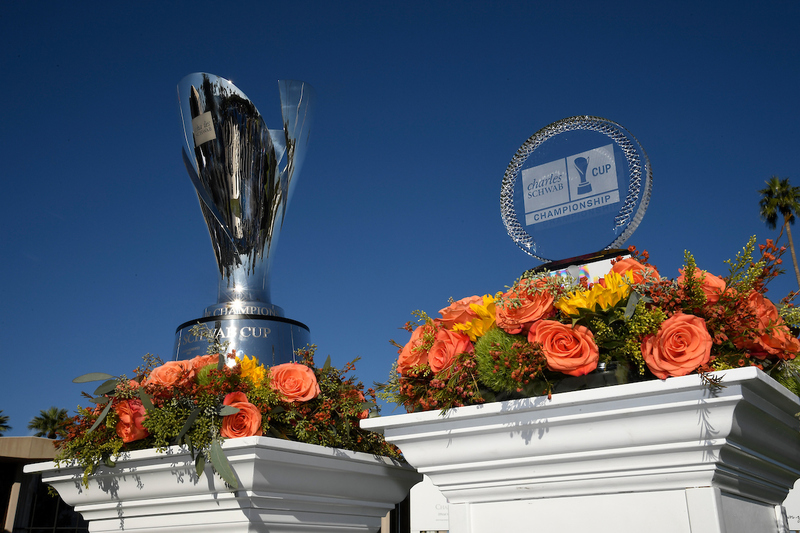 Without the hard work and countless hours given by the volunteers during tournament week, the Charles Schwab Cup Championship would not be possible. The volunteer registration program is now LIVE and you can register HERE. The PGA TOUR and its tournaments donated more than $190 million to charitable causes in 2018. This record-breaking total includes donations made by tournaments on the PGA TOUR, PGA TOUR Champions, Web.com Tour, Mackenzie Tour-PGA TOUR Canada, PGA TOUR China and PGA TOUR Latinoamérica. We could not have done this without the major contribution of our volunteers and their time, energy and commitment, in achieving these amazing giving levels. I would like to express my appreciation to all of our returning volunteers for their hard work and continued dedication, and welcome all new volunteers for taking this step to help us make the 2019 Charles Schwab Cup Championship a great event. Enjoy watching the year-long Road to the Charles Schwab Cup Championship and we’ll see you November 4-10, 2019 at Phoenix Country Club!